About Us | SOHO Consolidated Corp.
SOHO Consolidated Corp. is a private Filipino corporation, aims to be the leading company that answers the needs of automating and downsizing companies. 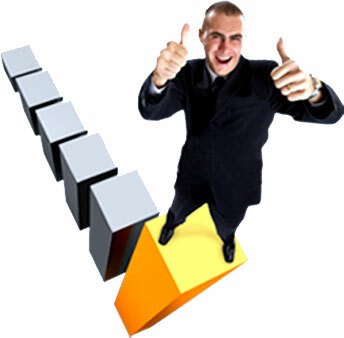 The corporation is managed by people whose experience in sales, marketing and finance. SOHO, is concerned with providing ideas, products and services to companies and individuals who want an edge in business and competition. We are committed to continusly source and produce new products that are of good quality at competitive prices. We believe in delivering the highest quality products and services to the market, a rule we've lived since anyone can remember. In the end, it's the customers who judge our credibility. We are committed to be competitive and reliable through our people, products and services.